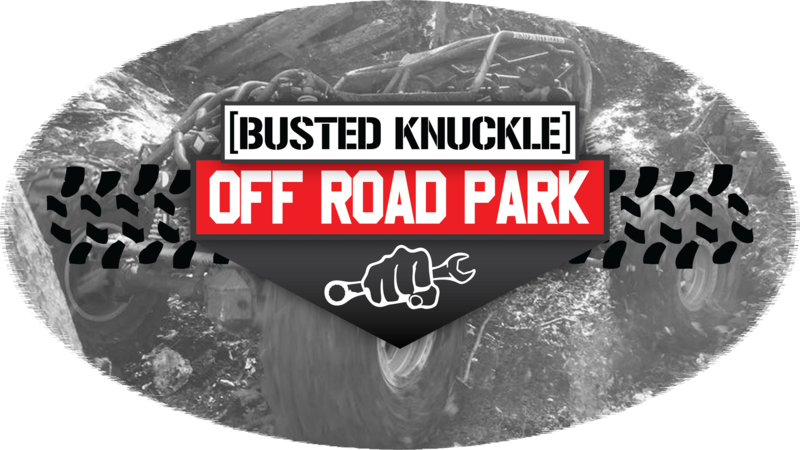 This time we are taking you to Busted Knuckle Off Road Park in Stevenson, Alabama for the Extreme Barbie Jeep Racing 2017 at RBD Championship. This is our first race ever at the park and we chose this hill at the last minute. We have some crazy barbie jeep downhill racers that are ready to take their chances to win $600 in cash and prizes including cash from Southern Rock Bouncing BBQ and a $100 Gift Cert from Rugged Radios. I will be looking to regain my title with my trusty John Deere Gator. We have 10 competitors ready to rumble on this power wheels downhill course. Crashes can and will happen. After all the wrecks are what makes this form of racing so funny. So sit back and enjoy this compilation of racing. Lucky for me I escaped this race with no injuries. The best wreck of the day award went to the guy that broke his collarbone in that nasty crash towards the bottom. It feels good to be back on top of the Barbie Jeep Racing game. I look forward to once again defending my title as the Extreme Barbie Jeep Racing Champ. Head on over to the park site to find out more information about coming and wheeling with us!